What if eBooks and fiction were more like video games? Rescued by gorgeous INTERPOL agent Erika, Jackson is now on the run from an army of assassins that stalk his every move. It’s a race against time – and a race across the globe – as Jackson and Erika chase after an ancient, mysterious skull. "Journalist hero Jackson encounters fist-fights and car chases while investigating a museum curator's murder. Worth investigating..."
"Booth is dyslexic and struggled with reading as a teenager. That was part of his inspiration for creating Vidya as a way to bring his expertise with video games into the reading world." "The eBook app is aimed at getting kids nine years old and older excited about reading using storytelling ideas from video games. The app brings fiction to life by making it interactive, tactile, and social." "as you read through the text you'll need to tap and swipe to move through the content "
"Interactivity in games is great isn’t it? Why can’t you have that with a book? Crowded Fiction attempts to change that. Swipe your way through a fist fight, steer your way through a car chase. All through literature." "It’s a choose your own adventure style book that allows you to deal with conflict within the book and shape the main character with the choices you make." Q13 Fox News did a great feature on Crowded Fiction and Joe Booth's background with dyslexia and video games. KOMO News came did a big feature on Crowded Fiction (it was still called Vidya Books back then) & Joe Booth. They also went to Queen Anne Elementry to record some local kids using the app! Booth is dyslexic. School was tough, but video games came easy. He grew up to work on games like The Need for Speed, FIFA Soccer, and other popular titles , all without being able to read well. 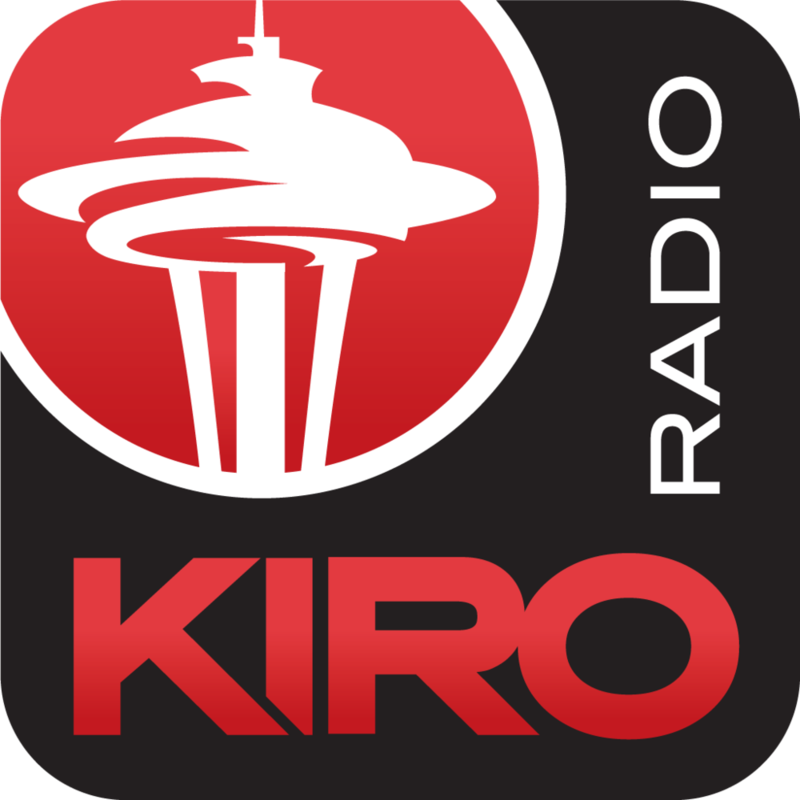 LISTEN NOW — KIRO Radio: Linda Thomas "Seattle gamer introduces social competitive reading for kids"
SEATTLE TV NEWS - "Tablets and iPads have changed the way we read books, and now a guy from Queen Anne is changing the actual reading experience -- what it feels like to read on those devices." "Readers become an essential part of the storyline. A swipe of the screen at the end of a paragraph can take the main character down a different path in the story. A quick response is needed to help the main character fight villains along the way." More Info? See: "How It Works"